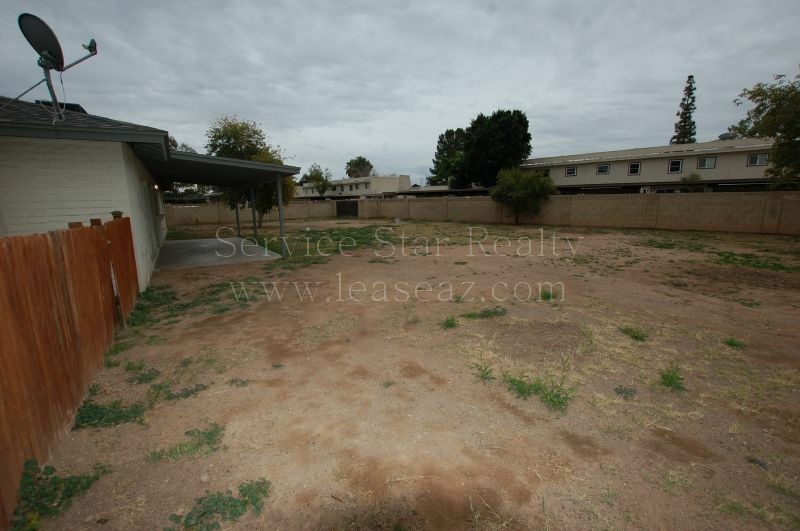 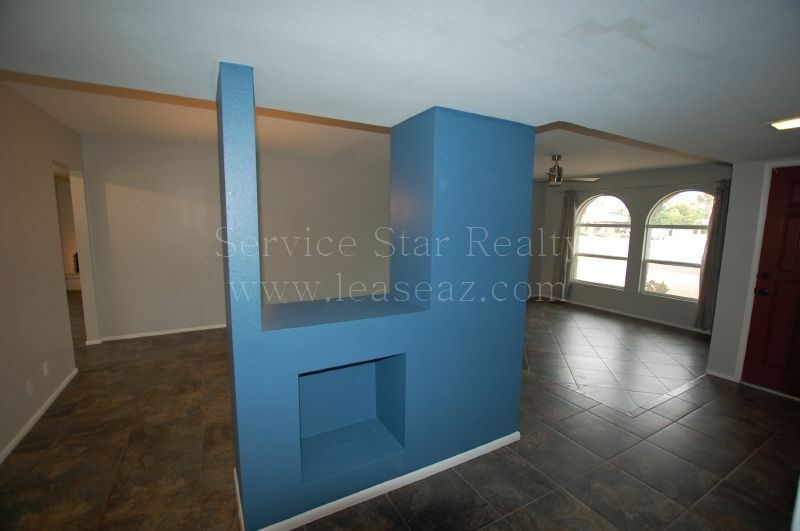 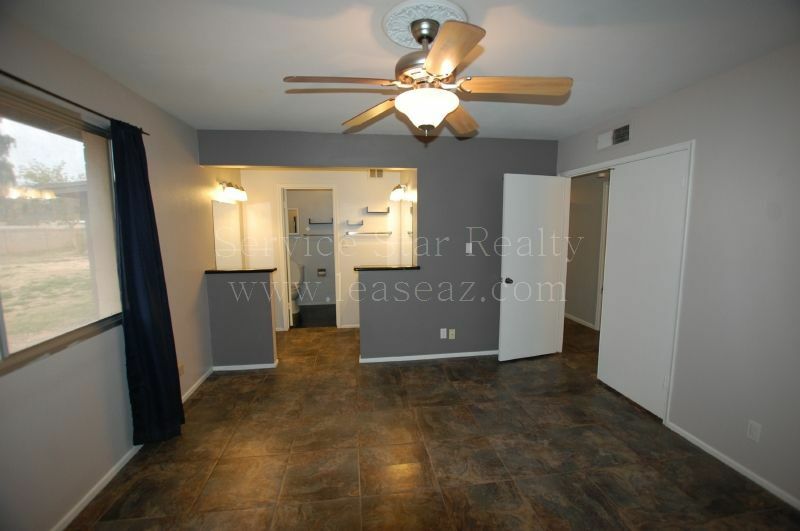 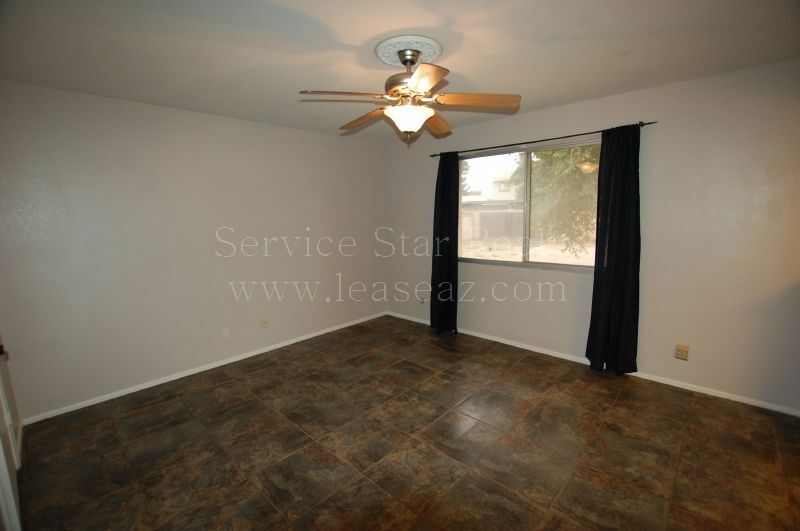 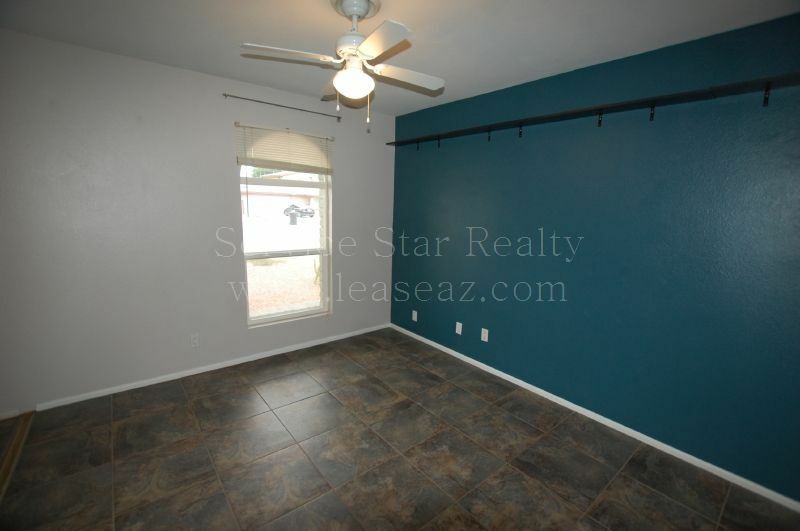 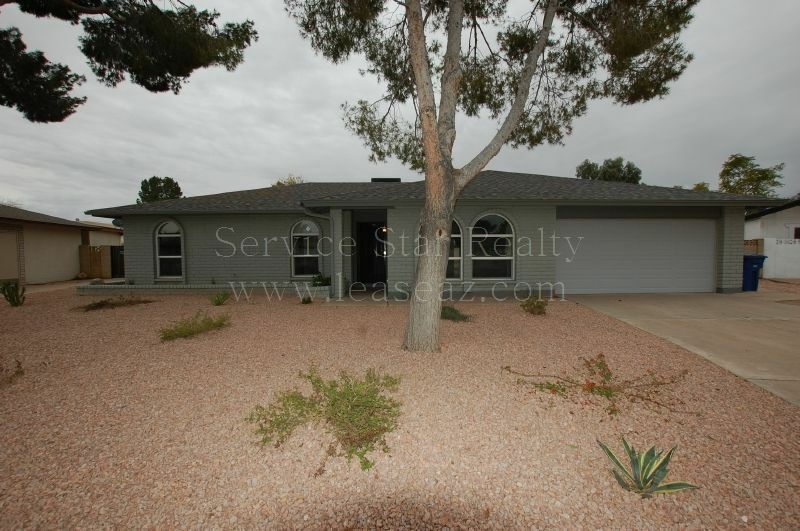 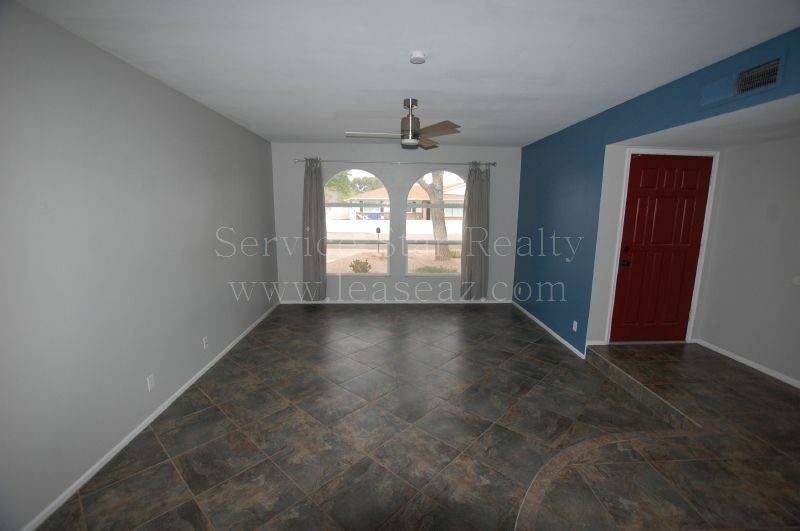 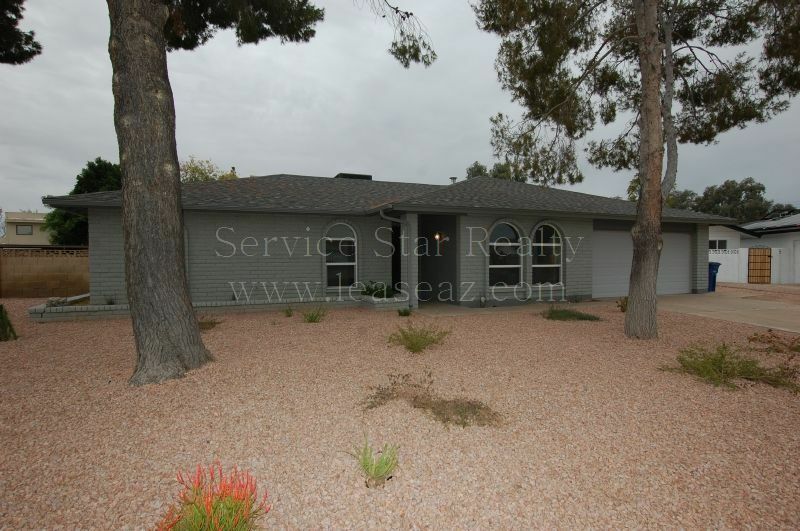 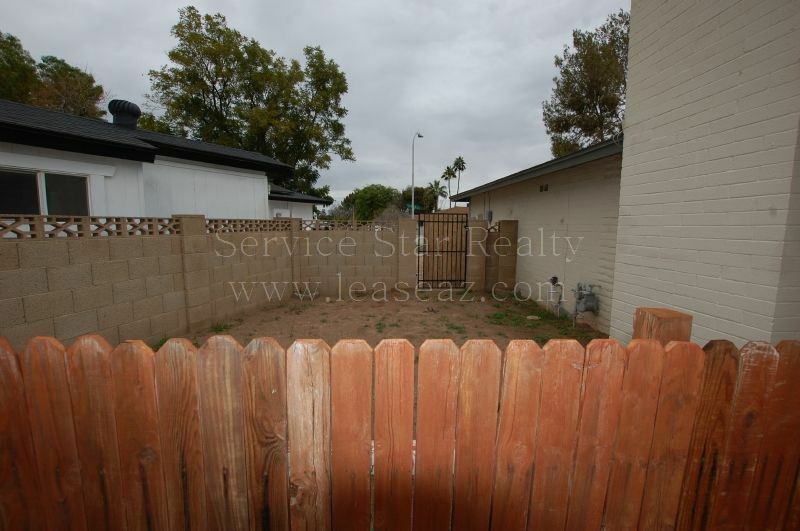 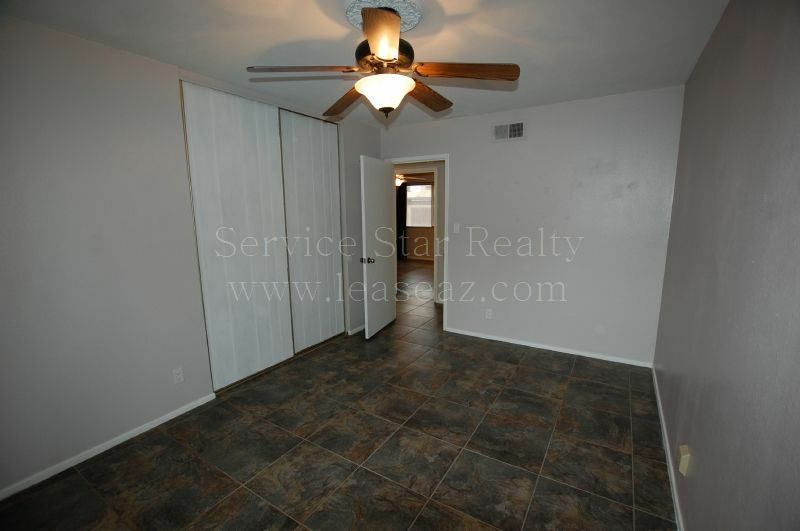 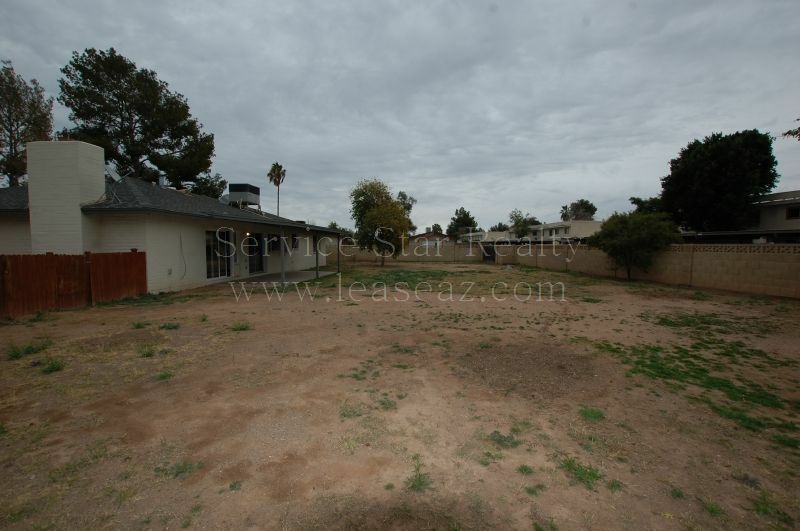 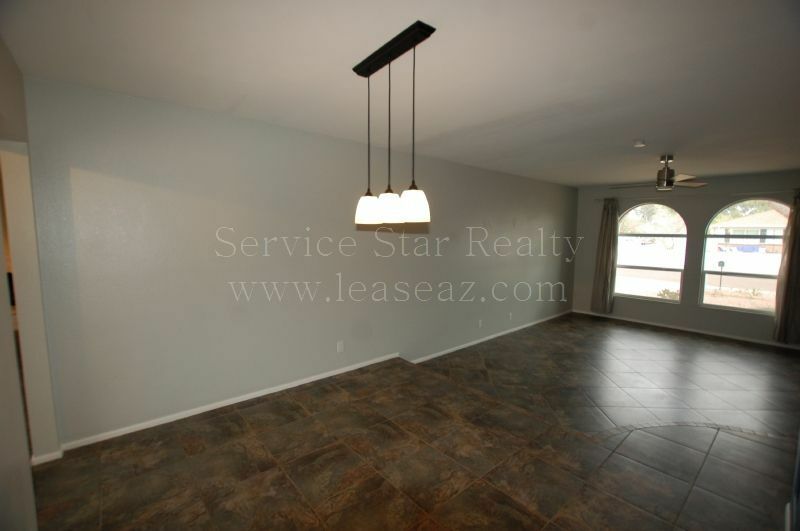 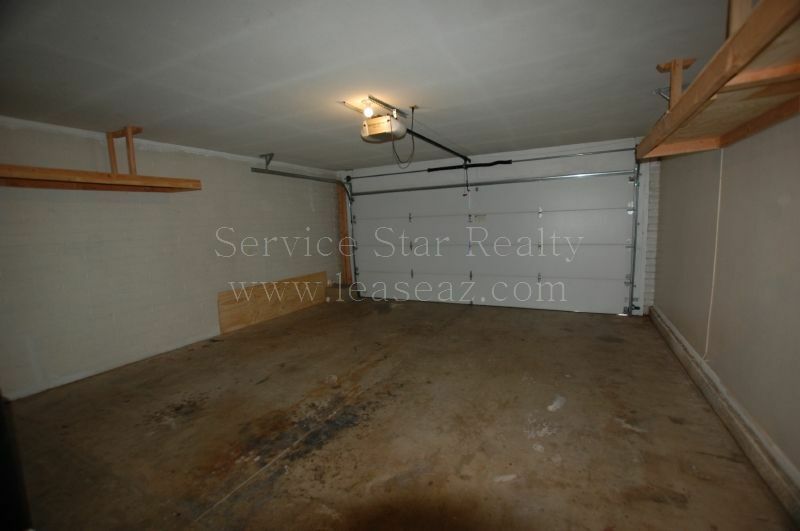 Great Ranch Style Home in South Tempe, Two Weeks Free Rent! 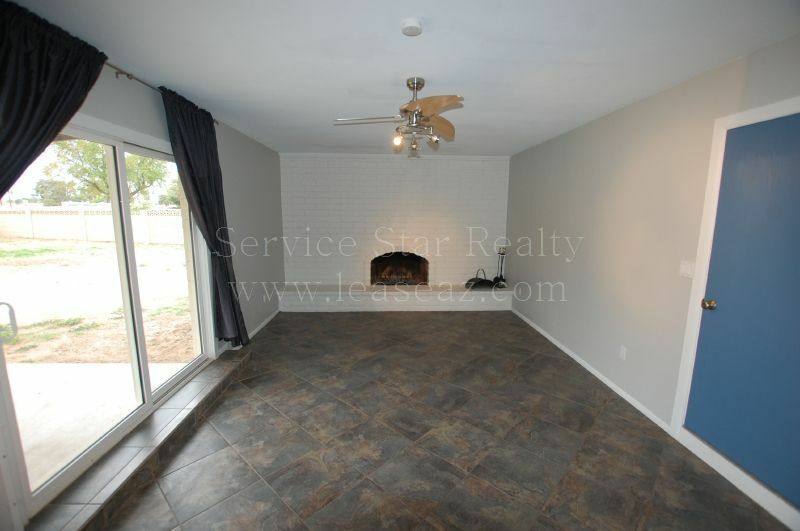 Move In Incentive: Two Weeks Free Rent! 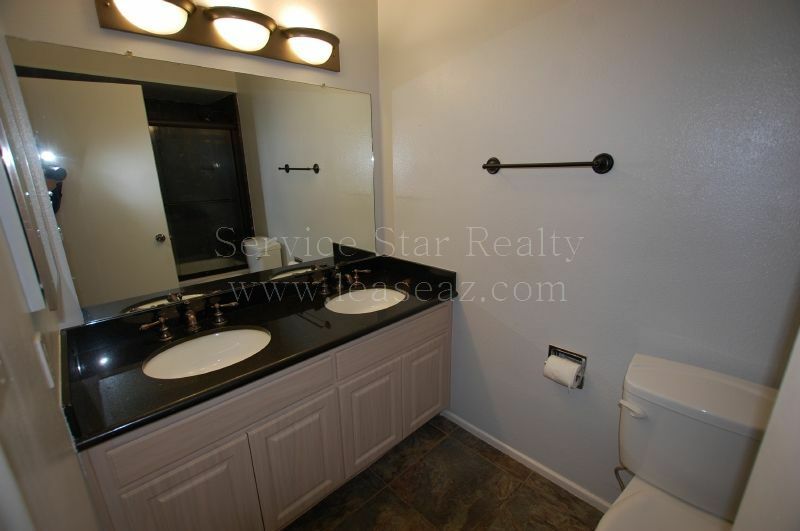 Ranch Style Home in Prime Condition, located in a Nice, South Tempe Neighborhood! 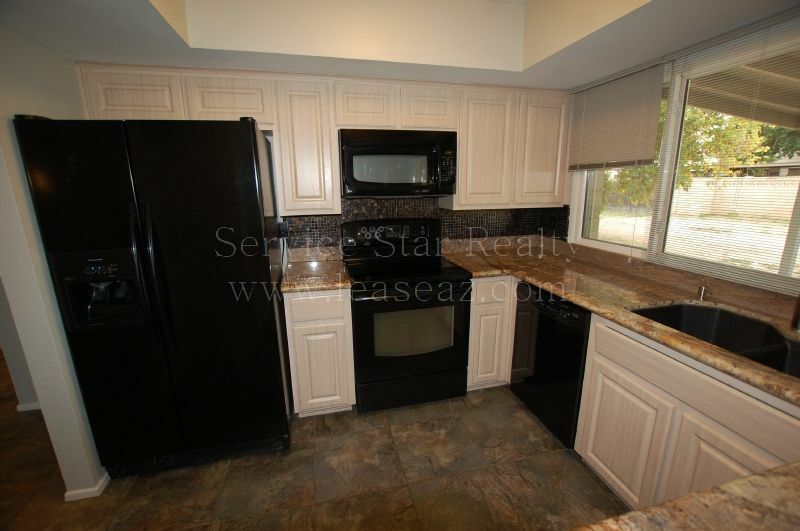 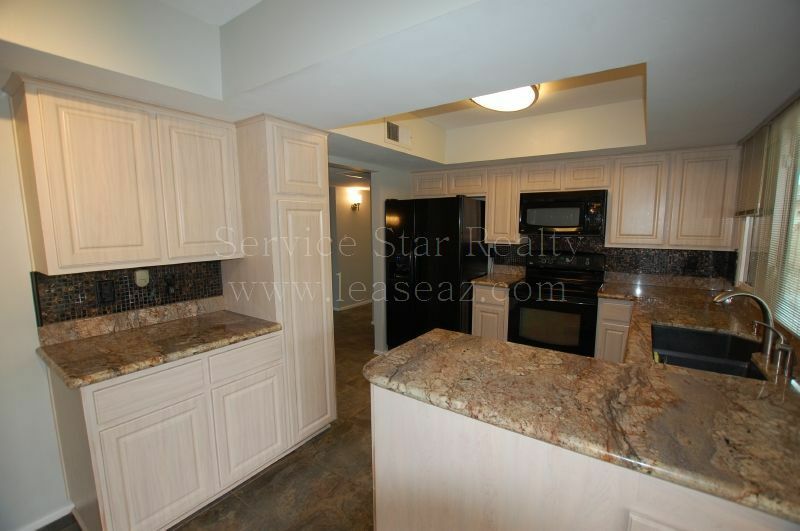 Gorgeous, Remodeled Kitchen with Refaced Cabinets with Pull-out Shelves, Newer Appliances and Granite Countertops! 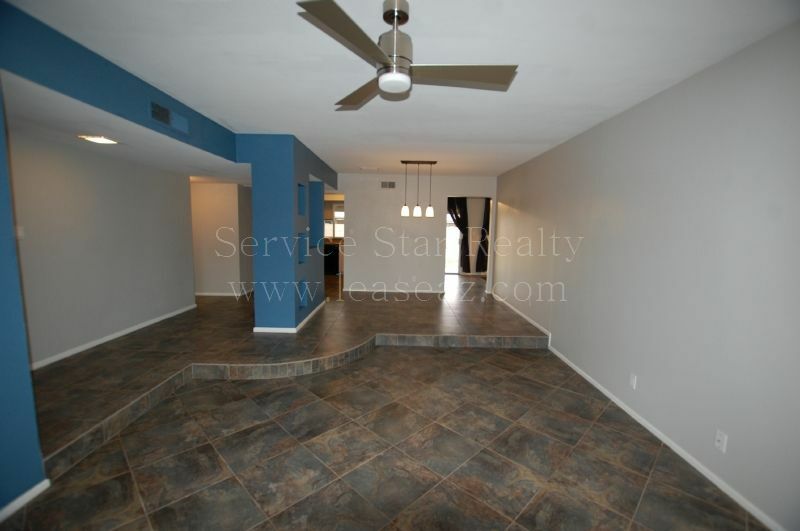 Open, Flowing Floorplan with Great Lot! 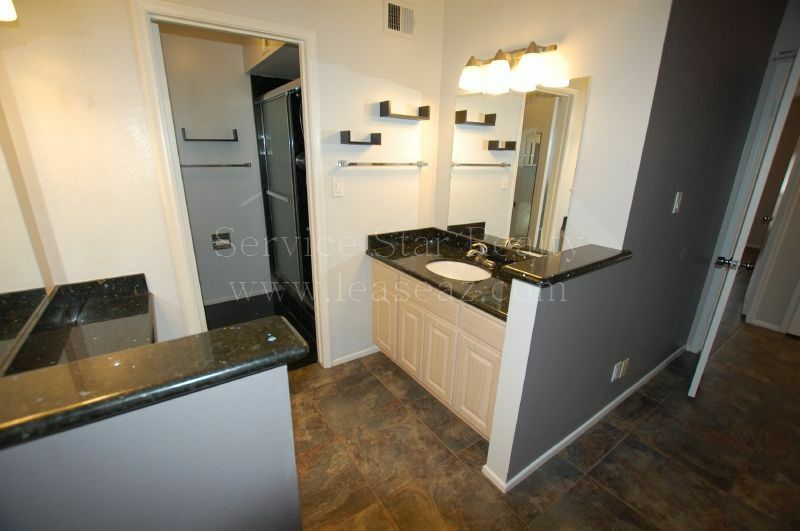 Warm, Upgraded, Slate-Looking Tile Everywhere! 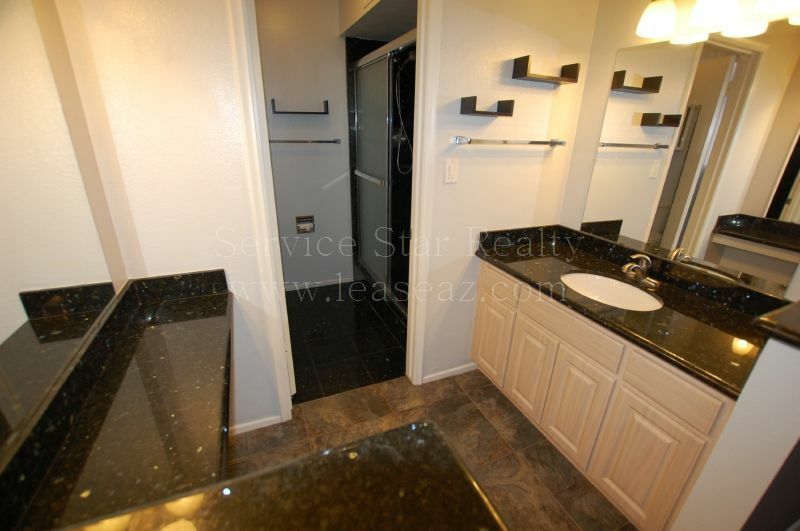 Good sized Secondary Bedrooms with Remodeled Baths, Including Black Granite Counters & Master Shower Surround! 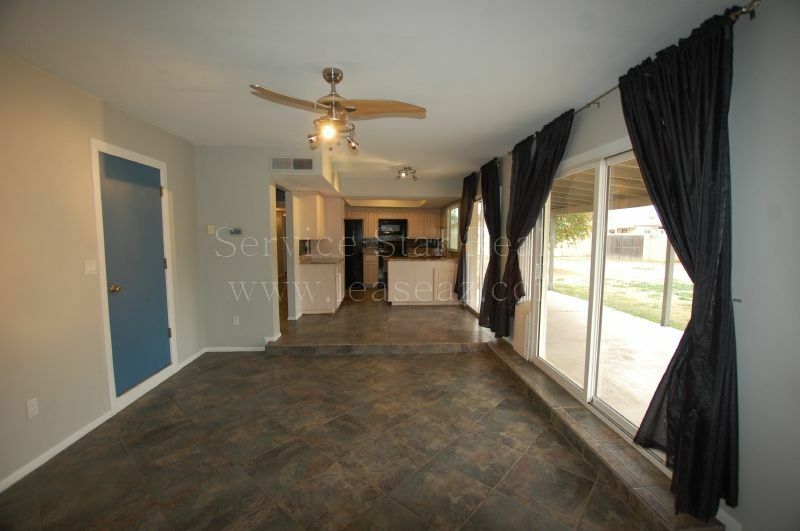 You'll enjoy the Oversized, Backyard with a Nice Covered Patio, Citrus Trees, RV Gate & Parking, and a Dog run! 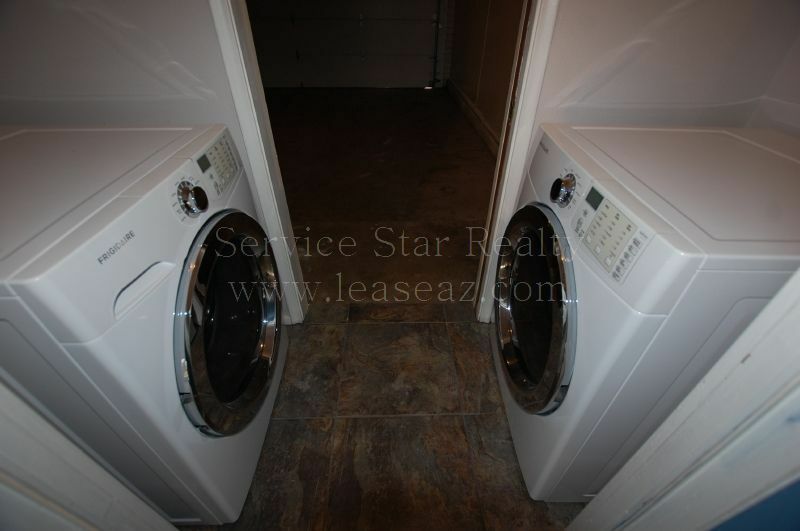 Additional upgrades include mostly Energy Saving, Dual Pane Windows, Upgraded Attic Insulation, Sealed Ducts.